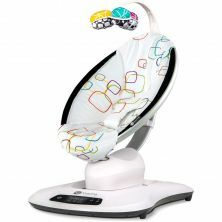 Keep your little safe and entertained with a baby bouncer or rocker from Kiddies Kingdom. 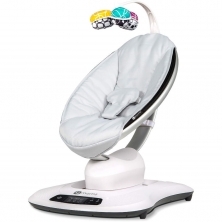 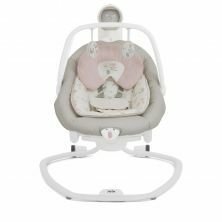 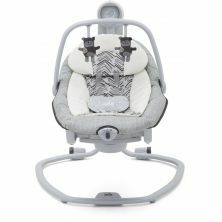 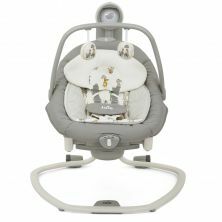 Baby bouncer chairs and rockers, as well as baby swings, are the perfect answer to your problems, as they will keep your child safe and happy, while allowing you the freedom to get on with other activities. 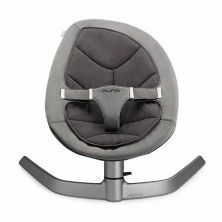 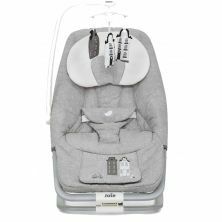 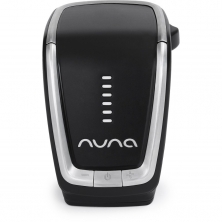 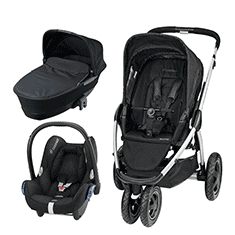 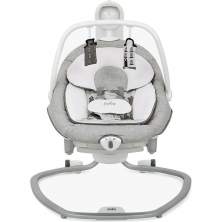 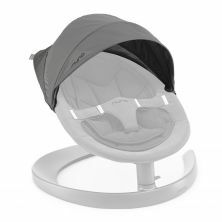 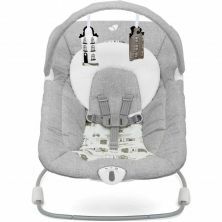 There are many different styles of baby rockers and bouncers to choose from and these can be adapted to suit your child's interests, so that's why we're proud to stock a full range from a number of leading brands including BabyBjorn, Nuna, Chicco.